Should fit most female models. 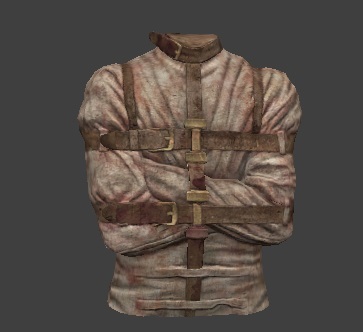 why is a straight jacket NSFW? Feb. 7, 2015, 3:50 p.m.